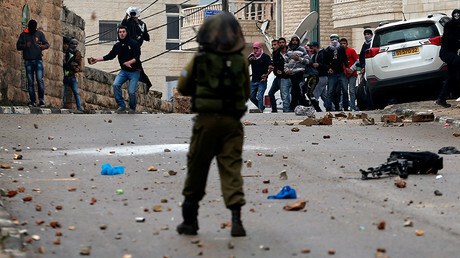 Israel’s top diplomats said Swedish Foreign Minister Margot Wallström, who urged a probe into alleged extrajudicial killings of Palestinians by IDF and security forces in the four-month violence across Israel, is “not welcome” in the country. Wallström called Tuesday for an investigation into allegations that Israeli army and security forces have carried out extrajudicial killings in violent clashes with Palestinians. “It is vital that there are thorough, credible investigations into these deaths in order to clarify and bring about possible accountability,” she said. At least 141 Palestinians have been shot by the military or armed civilians, and 90 of them were said by Israel to be attackers, Reuters reported Tuesday. The rest were killed in clashes with security forces. Previously in December, Wallström said she condemned the stabbing attacks by Palestinians against Israelis that took place amid four-month violence in Israeli cities but asserted the response was far too tough. “The response cannot be … so that there are extrajudicial executions, or that it becomes disproportionate so the numbers of dead on the other side is greater than the original death toll by several factors,” she said. Swedish Prime Minister Stefan Lofven also said in December the stabbing attacks are not terrorism, sparking Israel’s anger. 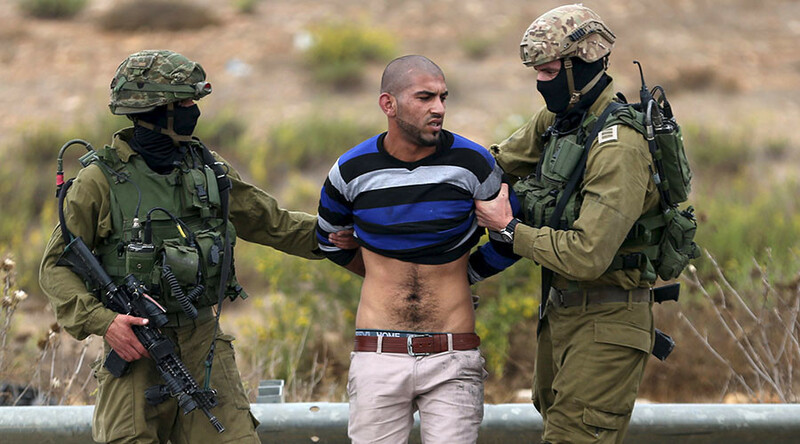 “No, it [stabbing attacks] is not classified as that [terrorism]. There is an international classification when it is, or is not. 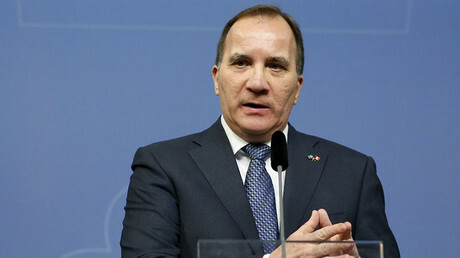 What I know is not classified as terrorism,” Lofven told Sweden’s TT news agency. On Wednesday, Hotovely went on to suggest Sweden was responsible for encouraging terrorism while addressing Israel’s future diplomats. “For over two years, relations with Sweden have been at some level of disconnect. […] At the clearest level, the State of Israel is sending a very stark message to Sweden that says that when you encourage terror [in Israel], you encourage Islamic State to act in all parts of Europe: in Brussels, in Paris,” Hotovely was quoted by Times of Israel as saying. The diplomatic turmoil added to the tension between Sweden and Israel, much because of Stockholm’s approach towards the Palestinian conflict. In February 2015, Sweden became the first Western European country to open a Palestinian diplomatic mission. Earlier Stockholm also became the first Western EU member (and 135th in the world) to officially recognize Palestinian statehood. The wave of violence between Israel and Palestine erupted at the beginning of October after Israel tried to impose an entry ban to Al-Aqsa mosque in the Old City of Jerusalem.